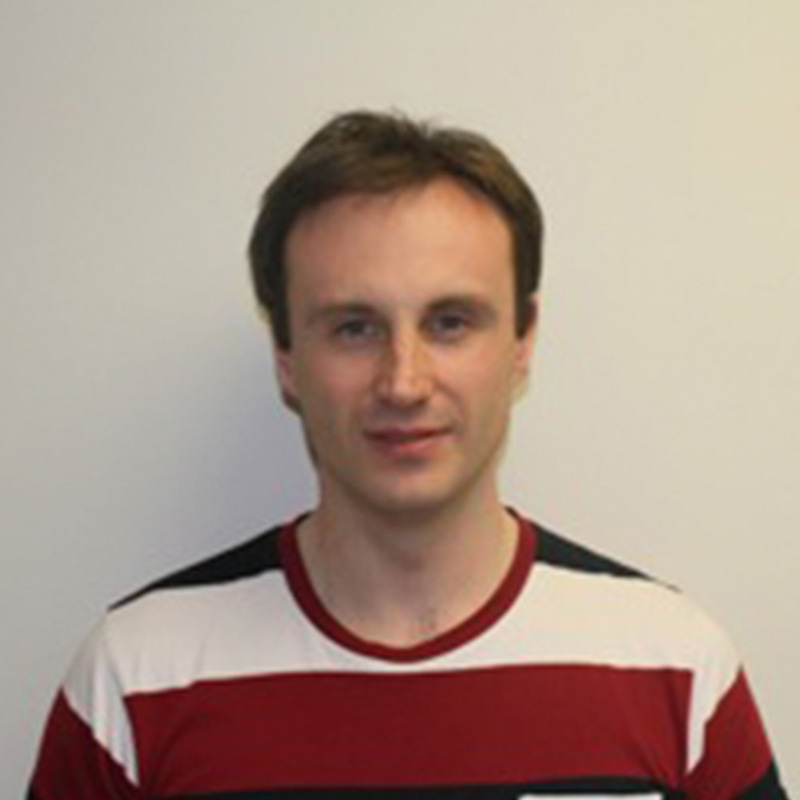 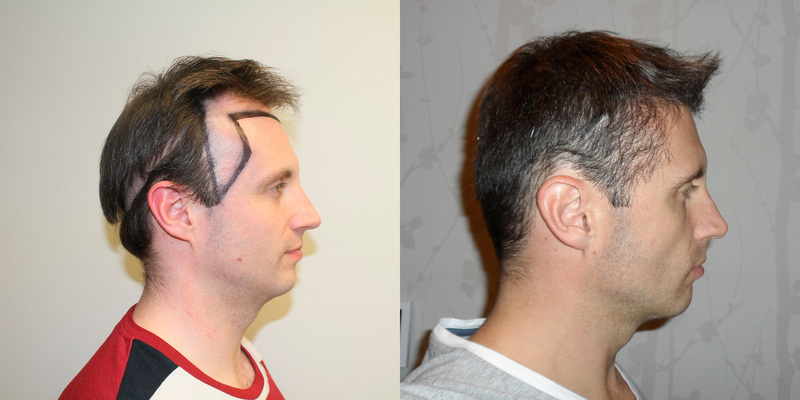 This patient received a MaxHarvest Plus™ hair transplant to achieve several goals. Dr. Bolton moved over 11,000 hairs. 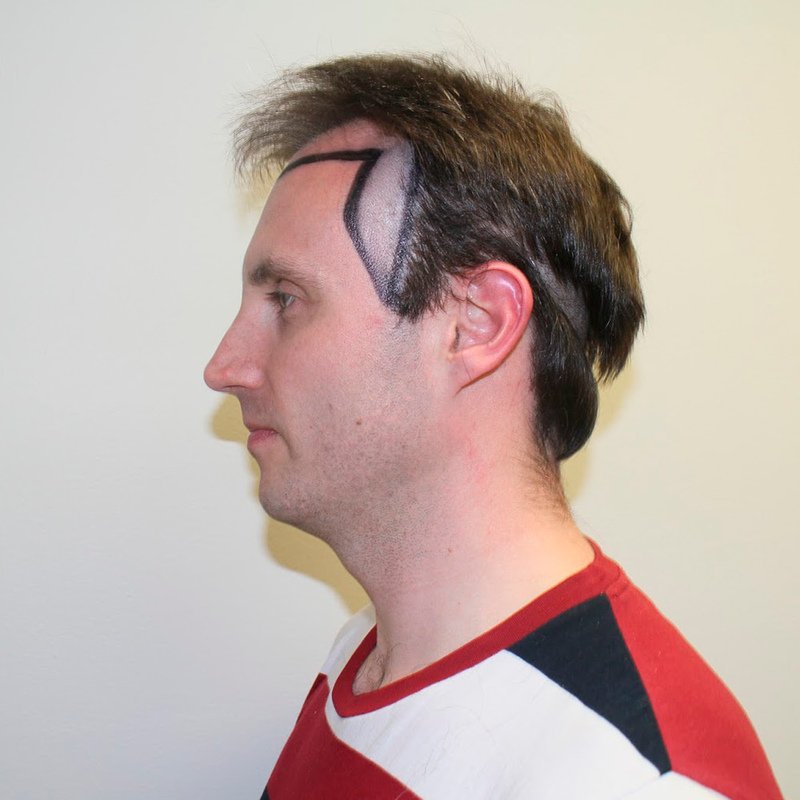 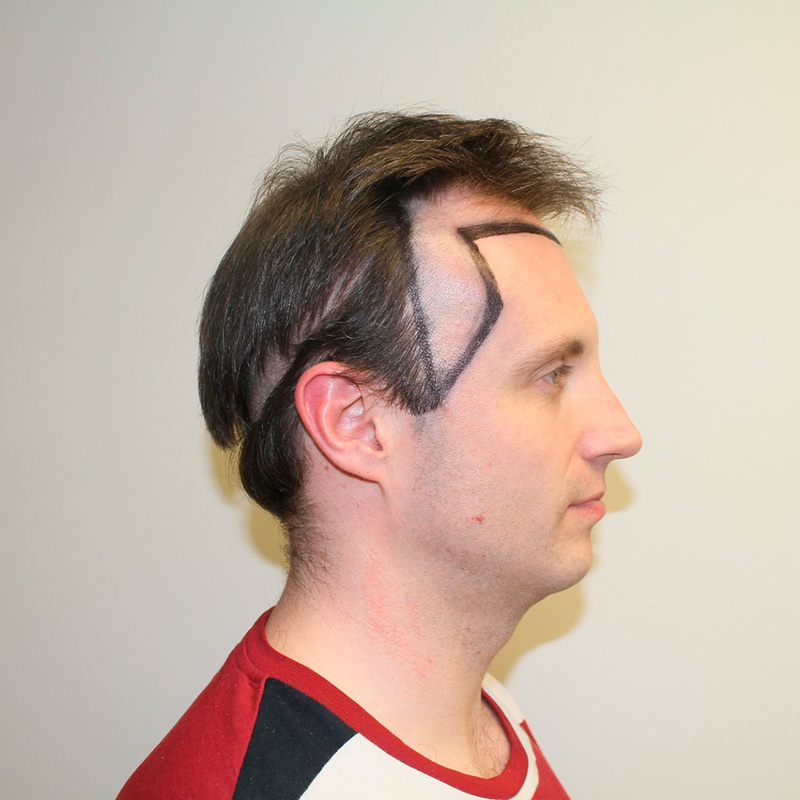 The patient had excellent donor density and desired to have his temporal peaks built out and his hair line lowered. 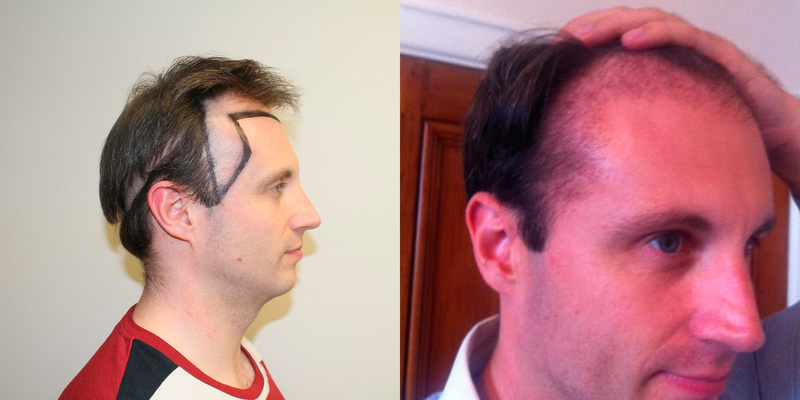 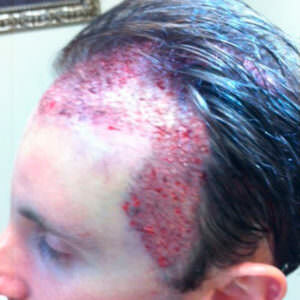 Dr. Bolton was able to accomplish all this and cover all his thinning areas throughout his scalp from front to back. 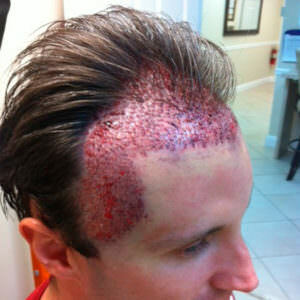 The entire procedure took about 6 hours and his results at 5 months are incredible. 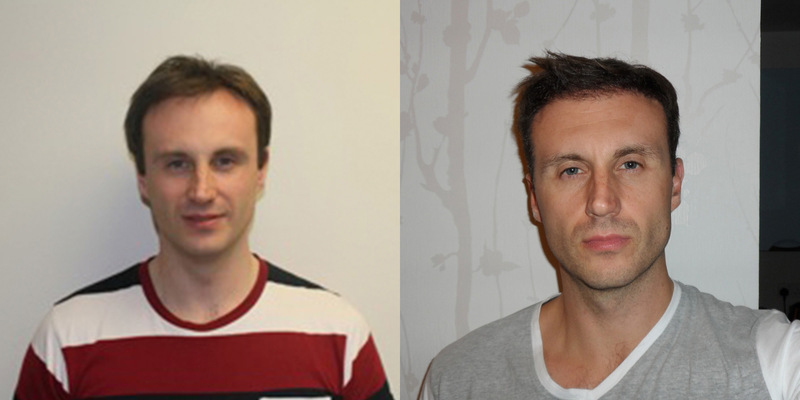 We don't promise substantial results to anyone at 3 months. 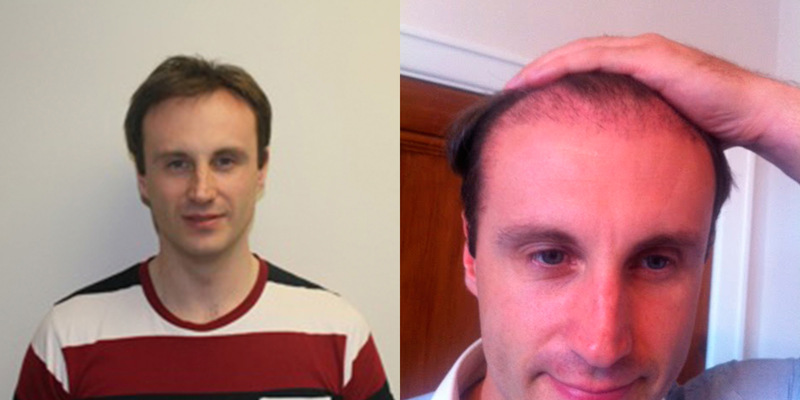 We tell everyone that they have to be patient and that the follicles are mostly dormant for the first 4 months. 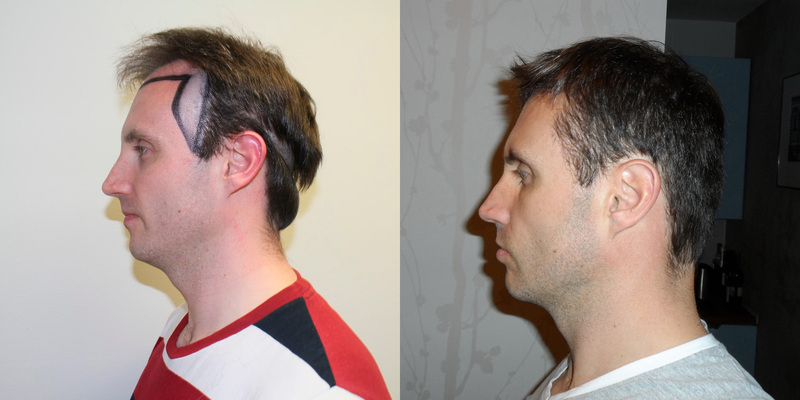 You can see in just 3 short months that the patient is already starting to get good growth and his facial appearance is starting to be shaped and framed by his new hair line and temporal peaks that were created by Dr. Bolton. 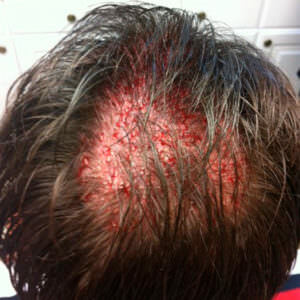 ← Previous Previous post: Want To Cover Your Head With Hair?